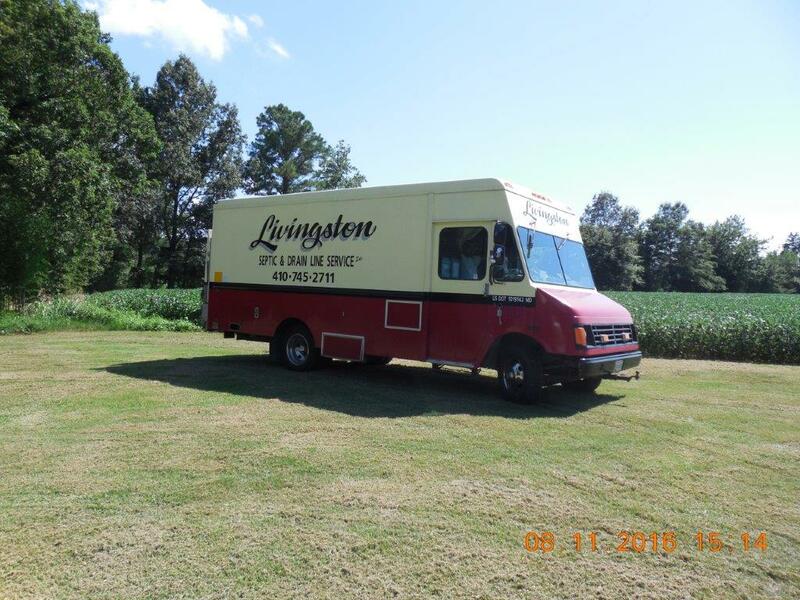 Our service technicians provide the neatest and most respectful job possible. You won't even know that we've been there after we've cleaned up after the job! 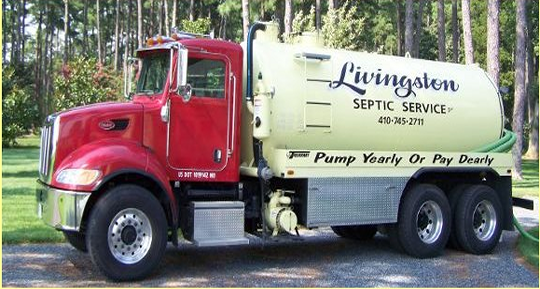 We have an excellent reputation for our cleanliness and expertise, and look forward to proving why we're the only privately owned local company for you. 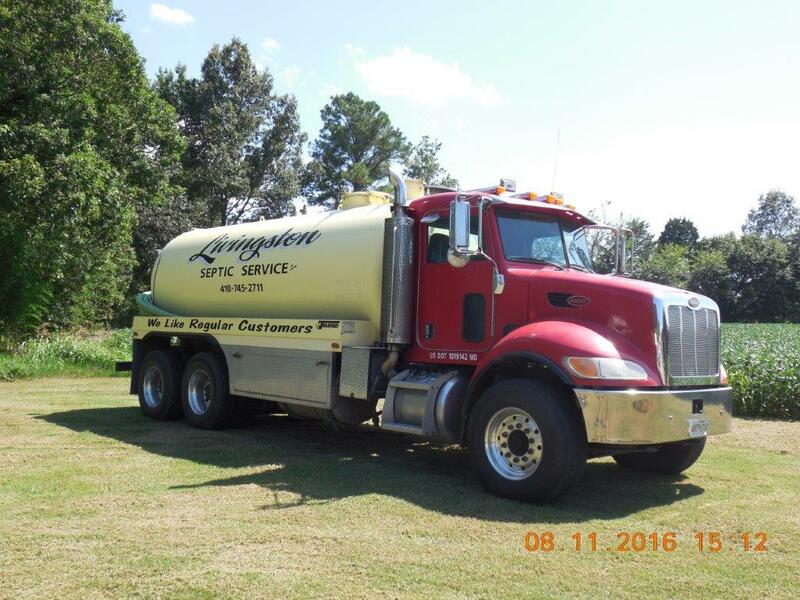 Since our inception, we have always strived to stay true to our dedication to exceptional septic services. 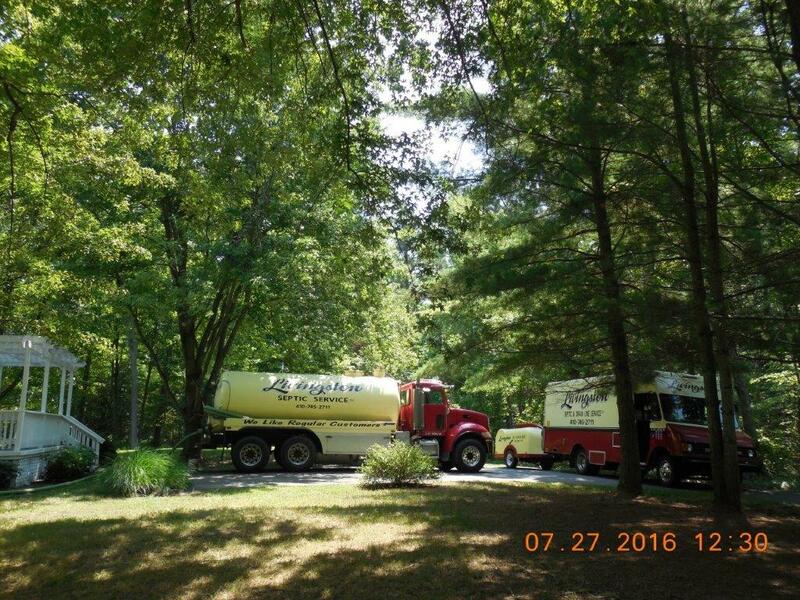 We got our start with a single 800-gallon truck and now have 4 trucks with up to a 3,500-gallon capacity to better serve you. 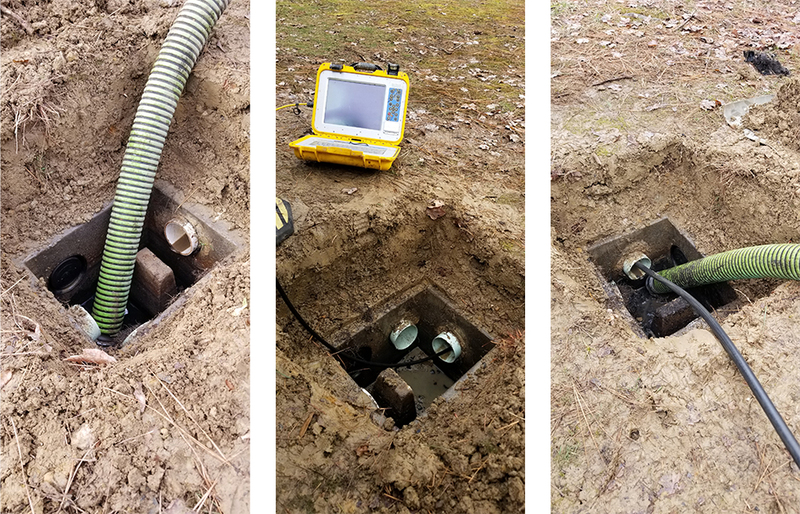 Sewer drain jetters are ideal for removing soap scum residue, grease, hair and food blockages in drains as well as for maintaining and cleaning production lines.